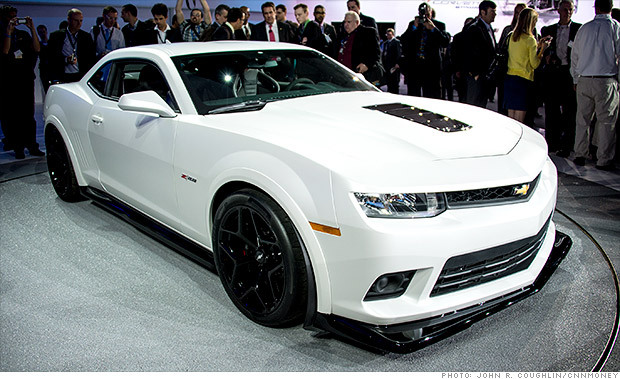 At the 2013 New York International Auto Show, Chevrolet unveiled the race ready Camaro Z28. It’s a fairly stripped car, ready for the track, where as the Chevy SS is a more refined sedan for the road. Take a look at the video here or check it out below.